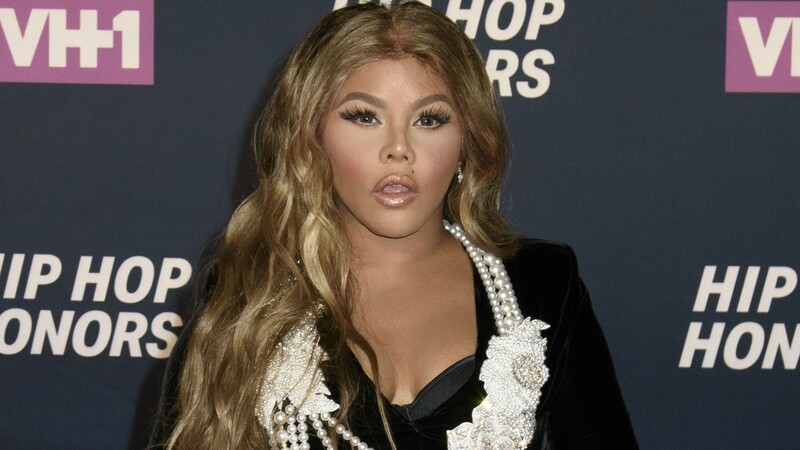 Lil’ Kim was just honored at the Women in Entertainment Empowerment Network Awards, and as she was giving her speech at the event, she included a special message for anyone who’s ever doubted her. “When I first got into this industry, I received a lot of hate. I still receive a lot of hate… I’m a sensitive person. I’m a Cancer,” she said, before adding that she has one especially powerful tool for dealing with her haters. Kim has always been a pretty polarizing artist. She even has an entire song, “Haterz,” dedicated to the people who have stood in the way of her career. Most recently, she got a ton of backlash for saying she’s a “Spanish girl trapped in a Black girl’s body,” in a video from 2013 that just popped back up online in the last few weeks.